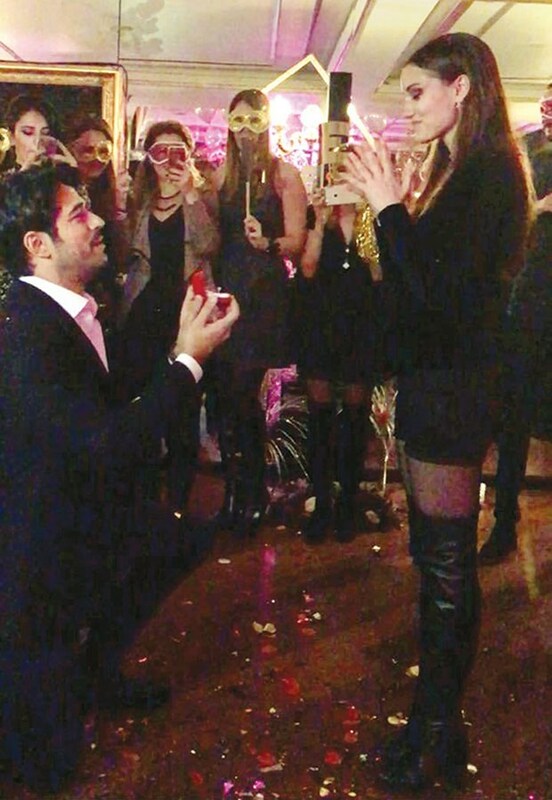 Burak Ozcivit proposed Fahriye Evcen for marriage on his birthday. 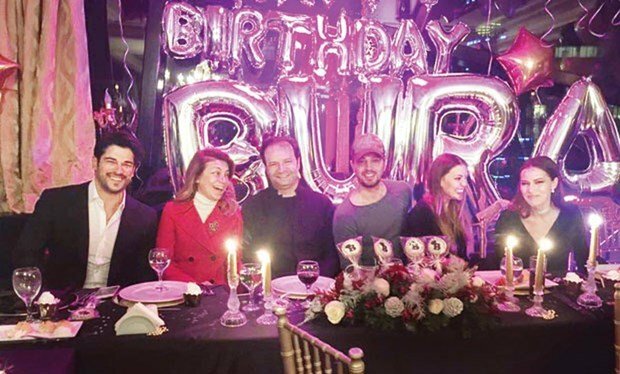 His birthday party was organized by Fahriye Evcen on 22/12/2016 in an hotel in Istanbul, Maslak. The couple was together for 3 years. The proposal was the biggest surprise of that day. 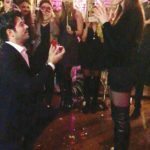 Burak Ozcivit bended down on his knee and asked her to marry him in front of their friends. 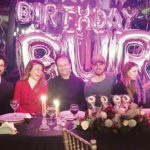 Fahriye Evcen was surprised and said “Yes, forever”. Burak Ozcivit and Fahriye Evcen started their relationship during the Turkish drama Lovebird – Wren (Calikusu).